In Australia, Halloween is getting bigger and bigger every year. With the cultural impact growing it’s a good idea to consider some safety issues for your pet. Chocolate in all forms, especially dark or baking chocolate can be very dangerous for dogs and cats. Even non-chocolate candy is dangerous, as it may contain, xylitol, an artificial sweetener that can cause a sudden drop in blood sugar and seizures. 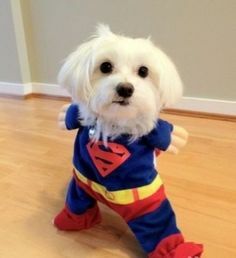 Don’t dress your pet in a costume unless you know they’ll love it. Make sure it fits properly and is comfortable, doesn’t have any pieces that can easily be chewed off, and doesn’t interfere with your pet’s sight, hearing, breathing, opening its mouth, or moving. **Don’t leave pets out in the yard on Halloween. Dog and cat owners should consider keeping their pets in a secure location during the celebrations. Too many strangers can be scary and stressful for pets. Loud excited kids dressed in unusual costumes can freak out pets. Dogs are especially territorial and may become anxious. 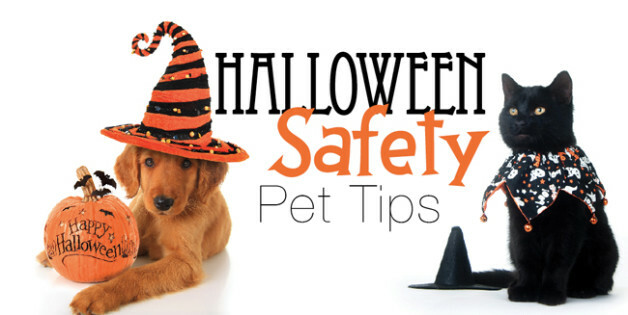 Keep lit candles out of reach of pets. Carved pumpkins or candles are very easily knocked over causing a fire hazard or burns. There has been an increasing number of pets going missing on Halloween, ensure your pet has an identifying tag, engraved with your phone number. Having the proper identification will increase the chances that they will be returned.